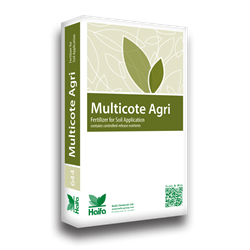 Learn how during heavy rainfall in South Africa, haifa's Multicote Agri offered greater nutrient availability to the crop. 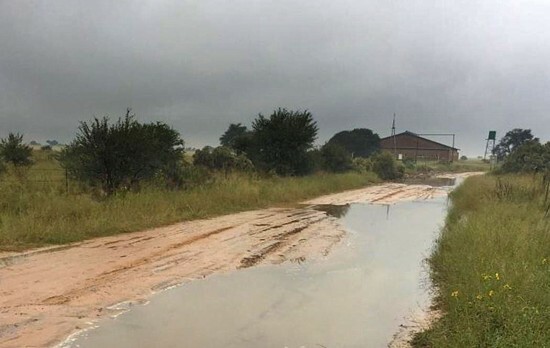 Having too much rain is seldom a problem for South African farmers, especially in this corner of the Kalahari, with an annual long-term average of only 450 mm/ year. 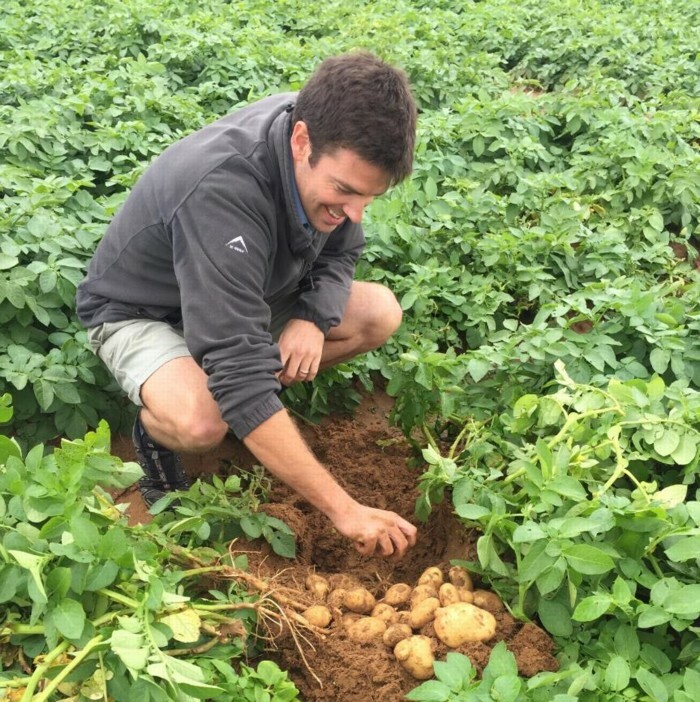 However, during 2018, this specific farm in Vryburg received over 250 mm rainfall during the first three weeks April, to coincide with the critical tuber initiation/ flowering stage of their potatoes crop. Typically, the crop nutrient requirement would be applied as water soluble fertilizer via center pivot irrigation on these lands. Luckily this crop was fertilized with Haifa Multicote Agri and thereby the bulk of the potato fertilizer (1000 kg/ha) was supplied at planting or soon thereafter. The Controlled Release nature of Multicote Agri offers greater nutrient availability to the crop, less dependability on further topdressings and near zero leaching even on such water saturated sandy soils. All this without having to start the center pivot or getting the tractor stuck in the lands to apply fertilizer during prolonged periods of heavy rainfall. Multicote™ Agri products are based on polymer-coated fertilizer granules.